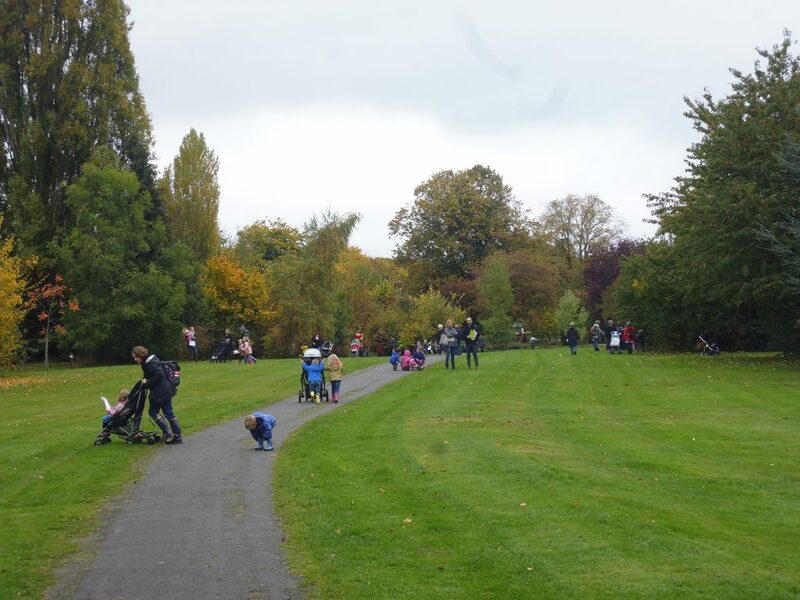 The Highfield Park Trust Bug Hunt is a fun event, aimed a younger children. 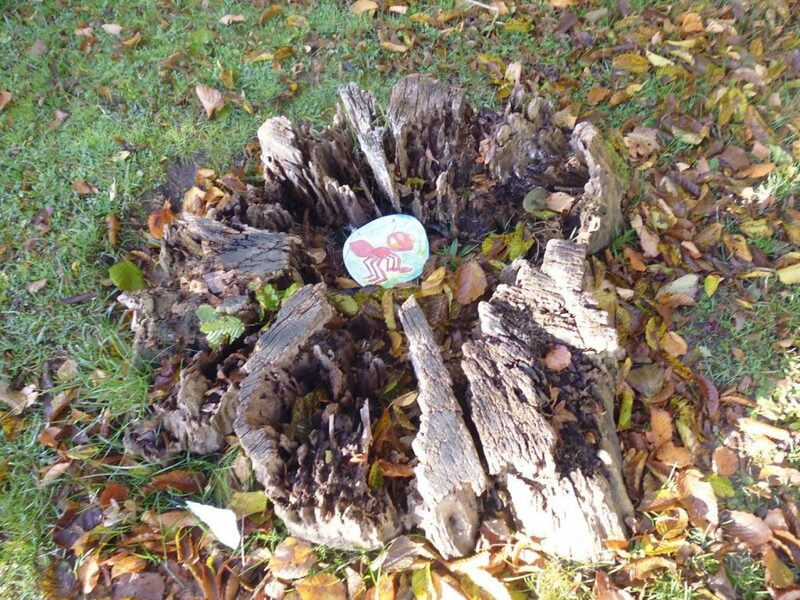 Our next bug hunt will be on Wednesday 30 October 2019 (half-term week). There is no need to book in advance, but there is a charge of £3 per child. 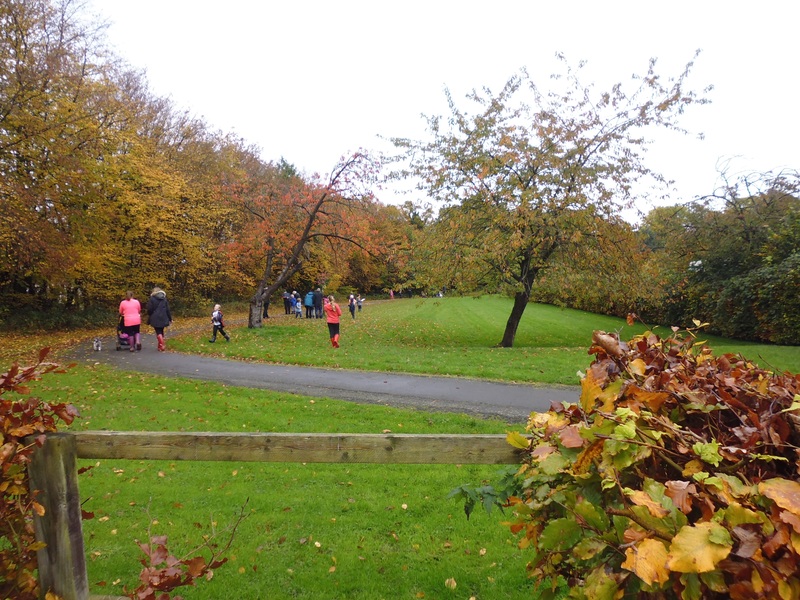 This is payable on arrival at the Visitor Centre, from where the event starts and finishes. Limited car parking is available on the day. Every participating child is given a Guide Sheet, a pencil and a specimen jar. 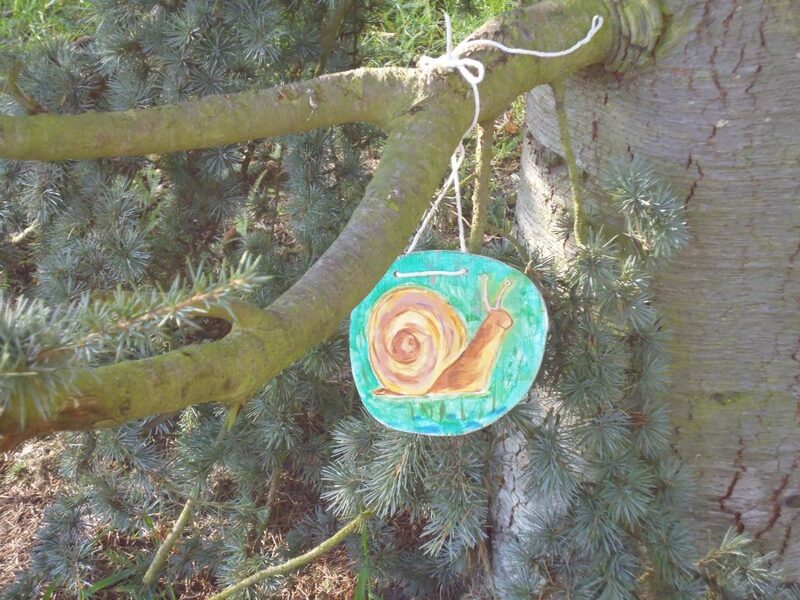 The Guide Sheet enables the children to find the wooden bugs that the Highfield Park Trust team have carefully hidden in the Cell Barnes side of the park. The specimen jar is provided in order that real life insects and mini-beasts can be collected along the way. These can then be examined in more detail after the event and hopefully identified! 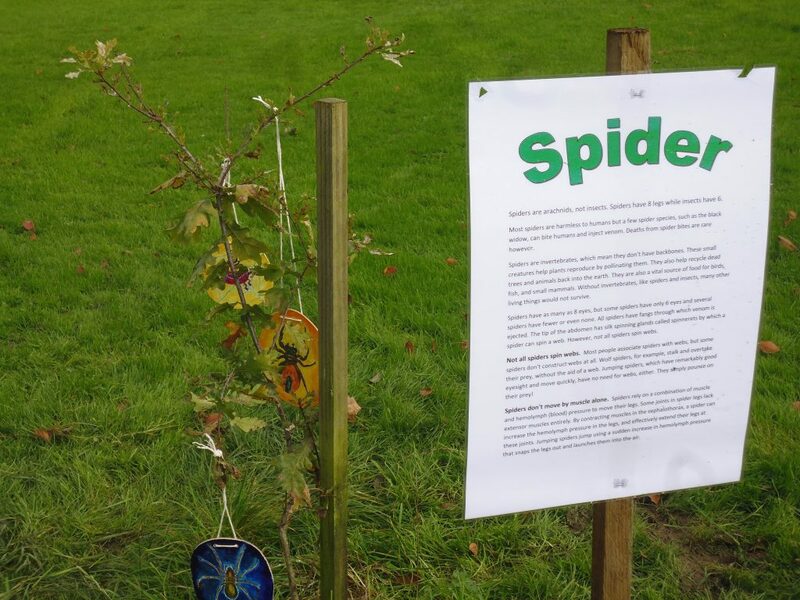 The Guide Sheet also contains questions relating to the specific insects and mini-beasts that the children are looking for. They are painted on a series of colourful, wooden plaques, but hidden from direct view. 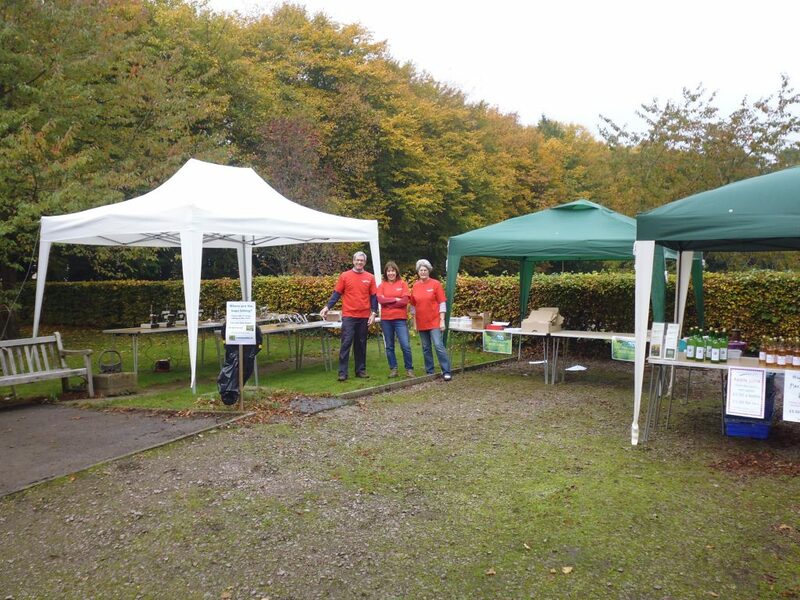 The Trust endeavours to change the questions and format slightly every year, in order to keep the event as fresh as possible. Sometimes the questions are directly related to the insect, other times the questions could be more tenuous. 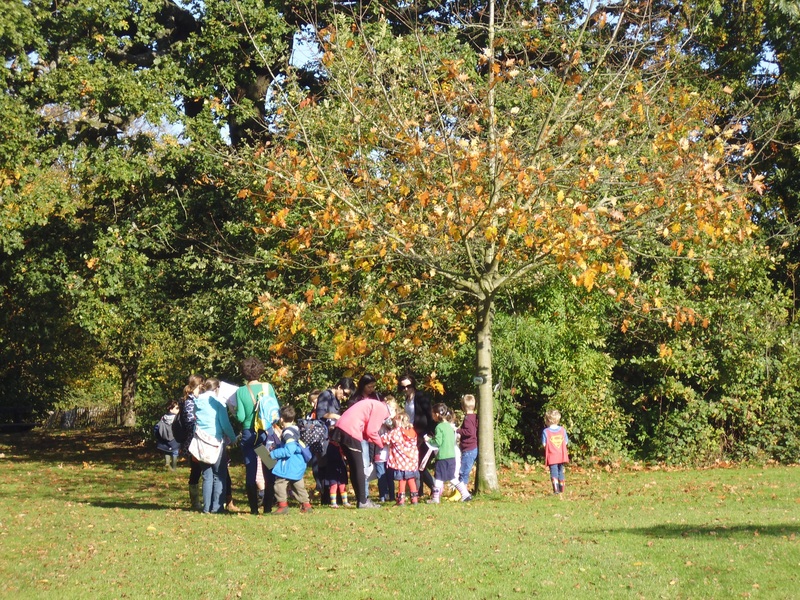 Either way, the children will just love being outside, looking for the painted and real insects and answering the questions. 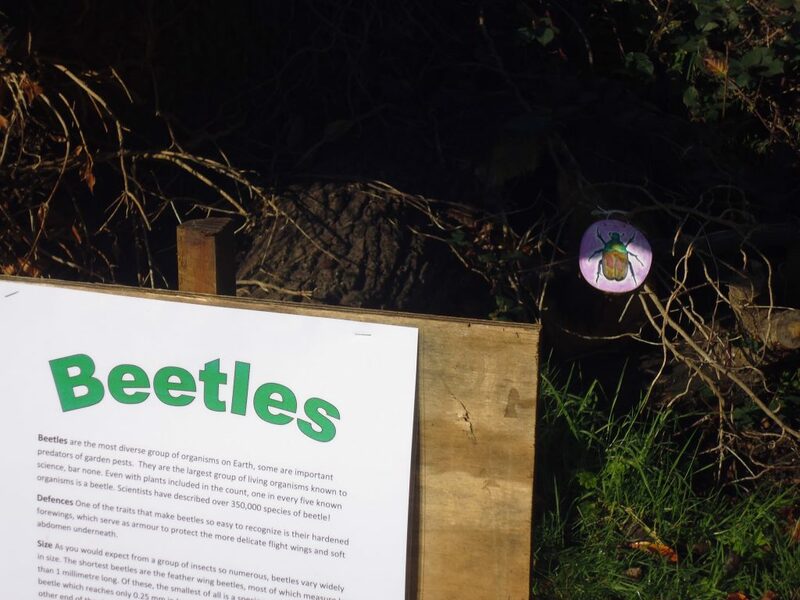 Once all the wooden insects have been found and the questions successfully answered, they are returned to the Highfield Park Trust team at the Visitor Centre. The answers are quickly checked, generous praise given and a worthy prize awarded to the intrepid young hunters. Now is also the opportunity to take a closer look at the real insects that may have been collected en route. The Trust will have magnifying glasses and microscopes available and will help in the identification process. 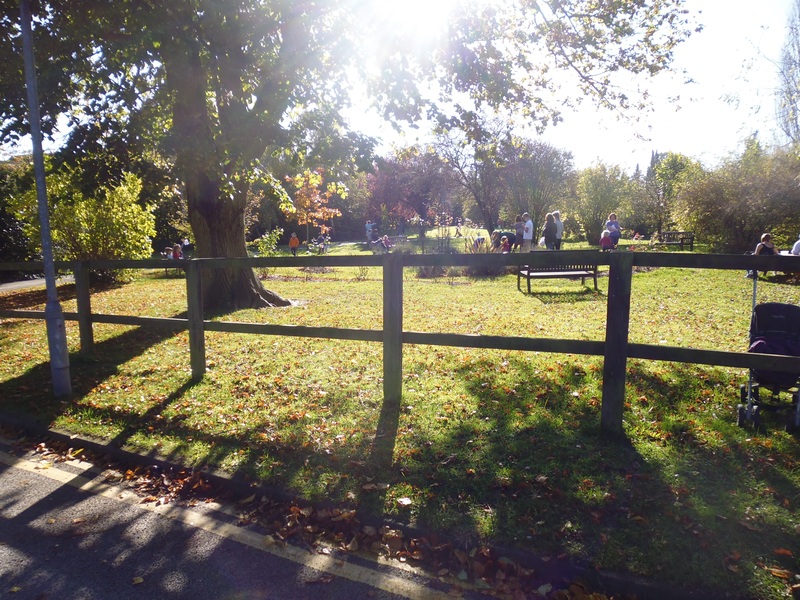 All the insects and mini-beasts are then released them back into their home; the wonderful Highfield Park.